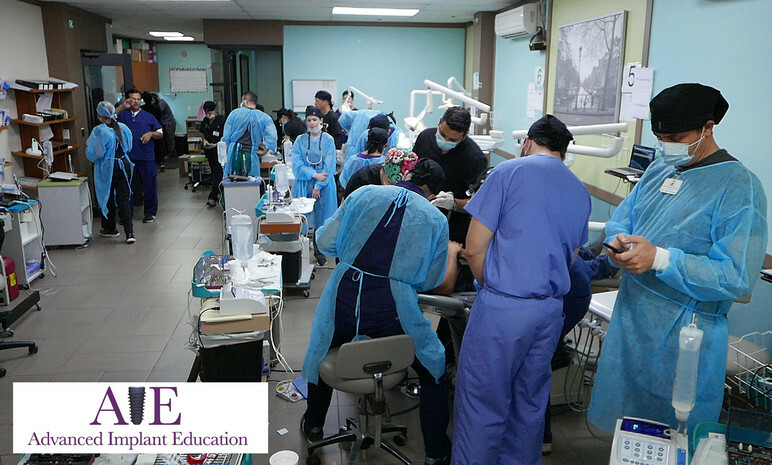 We have a state-of-the art lecture and surgical facility where the training will be held. Our Live Surgery Courses also welcome observers and staff to participate under a reduced tuition, but space is limited for clinicians who wish to perform live surgical procedures on patients. All patients will be supplied, pre-screened, and each will have had a CBCT scan and work-up. Each registered clinician will get to perform procedures based on experience and educational goals. 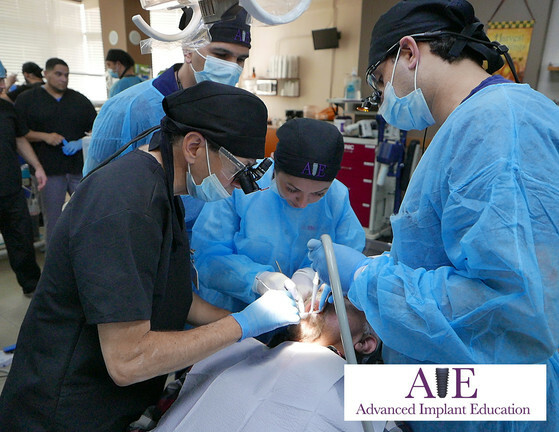 This may include dental implant placement, bone grafting, use of PRF and phlebotomy, lateral and transcrestal sinus augmentations procedures, dentin grinding, soft tissue grafting, membrane placement, and if time allows, observe advanced procedures demonstrated by Faculty. 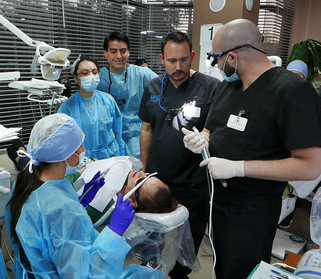 All procedures will be supervised by our great Faculty and local staff. The open design of the chairs allows participants the ability to easily observe other procedures that might be of interest. 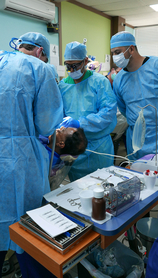 Each station has a computer with access to the 3-D data for each patient, and software to plan the implant receptor sites or access for sinus augmentation, ridge-splitting, or extractions and grafting.